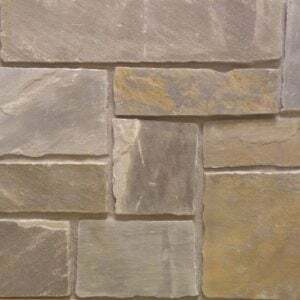 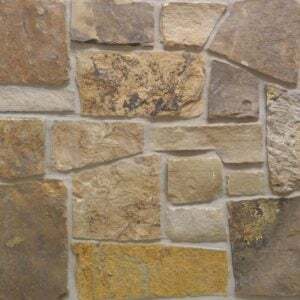 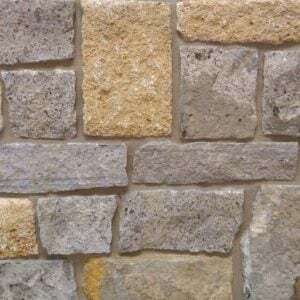 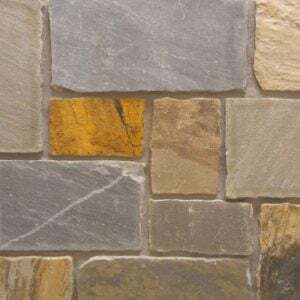 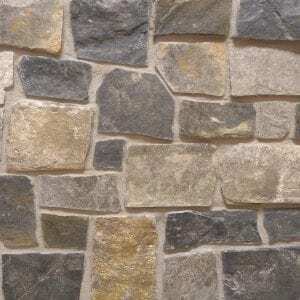 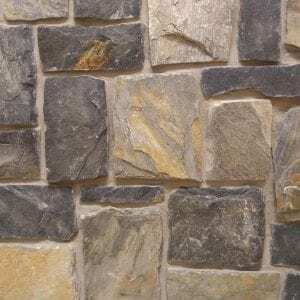 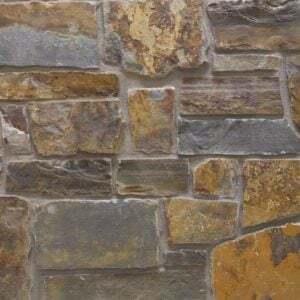 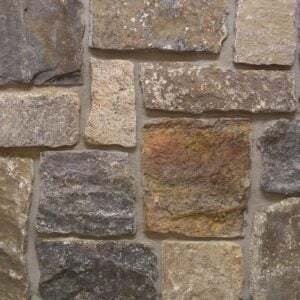 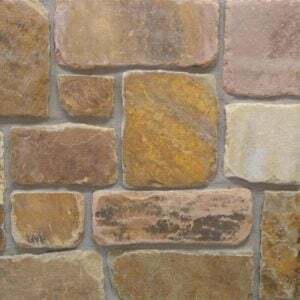 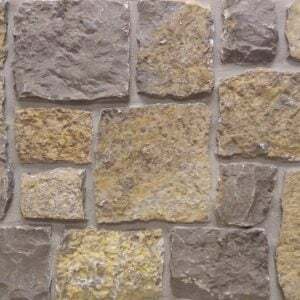 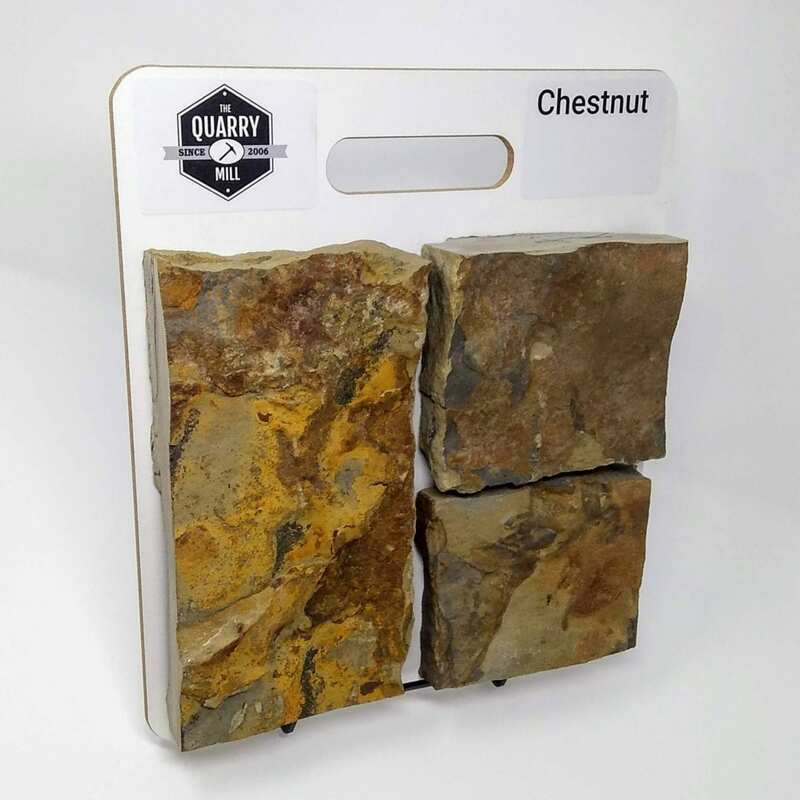 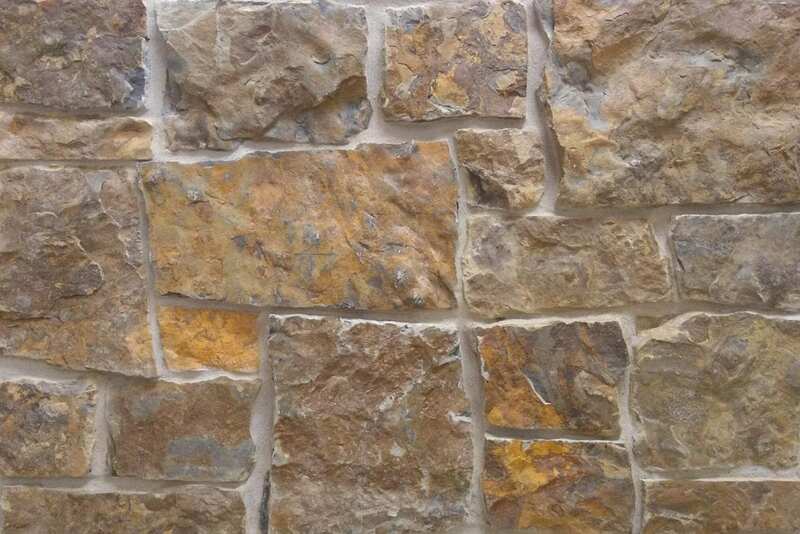 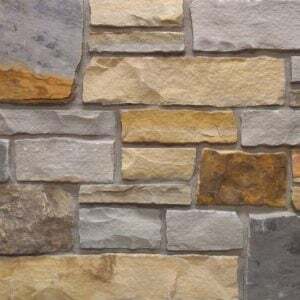 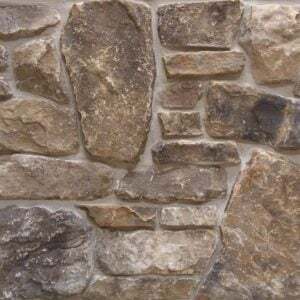 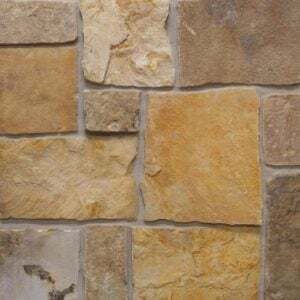 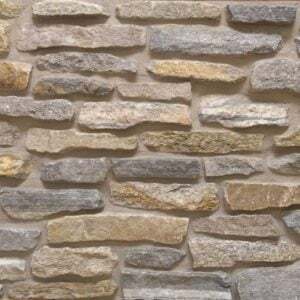 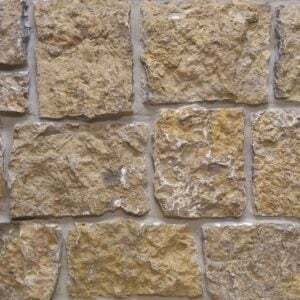 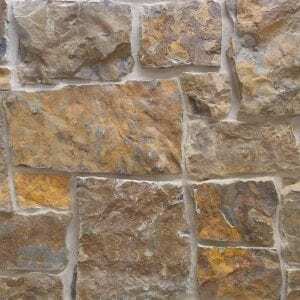 Chestnut natural stone veneer is cut in various rectangular shapes containing browns, grays, and yellow-gold tones that add a unique, luxurious feel to your project. 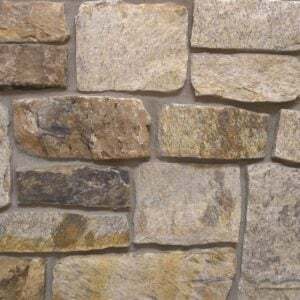 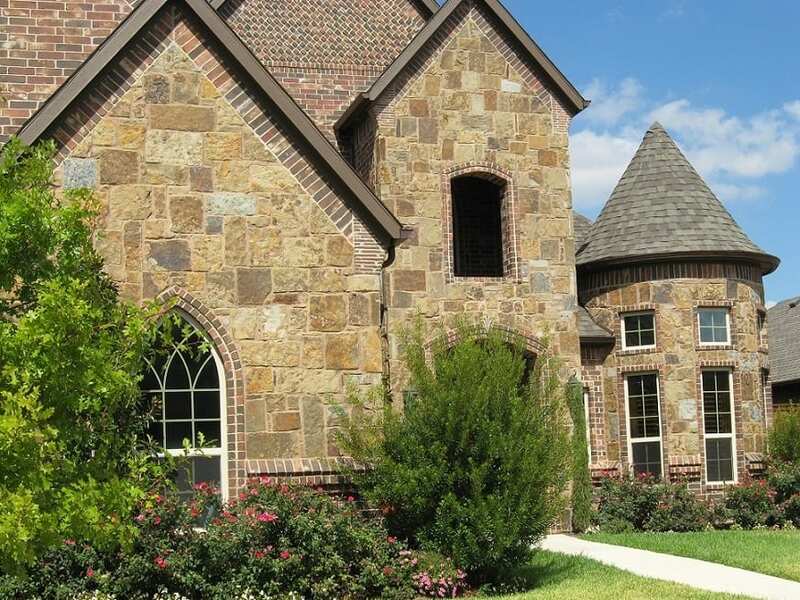 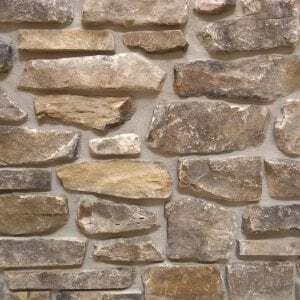 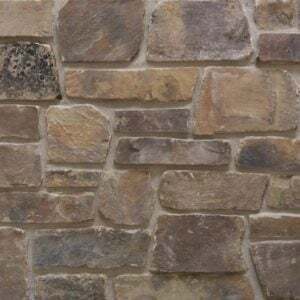 The various sizes of Chestnut stone make it great for large and small projects like chimneys, fireplaces, exterior siding, backsplashes, and accent walls. 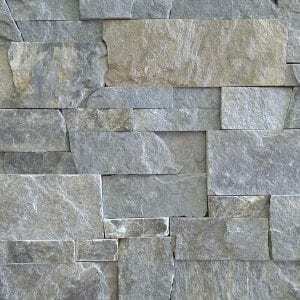 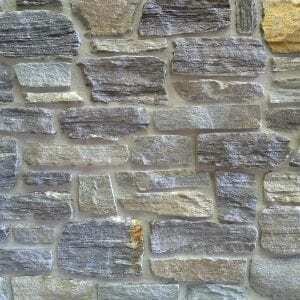 The innate textures and occasional dimpling in the stone can add depth and variety to your project. 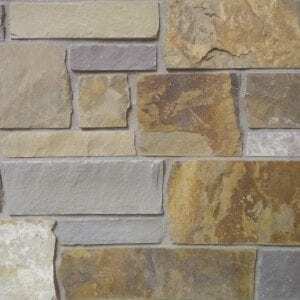 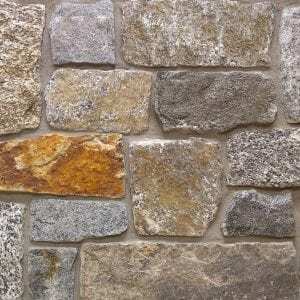 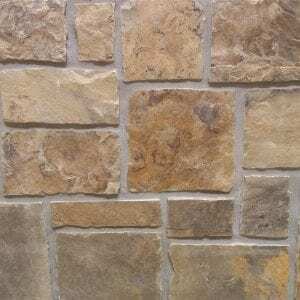 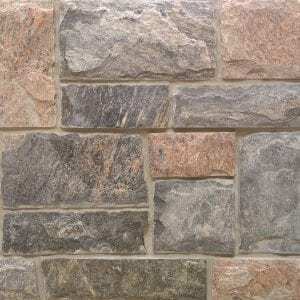 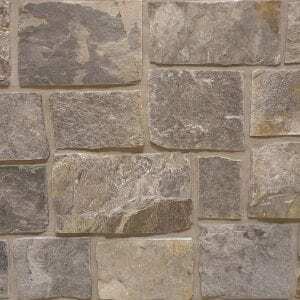 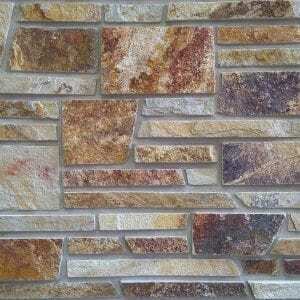 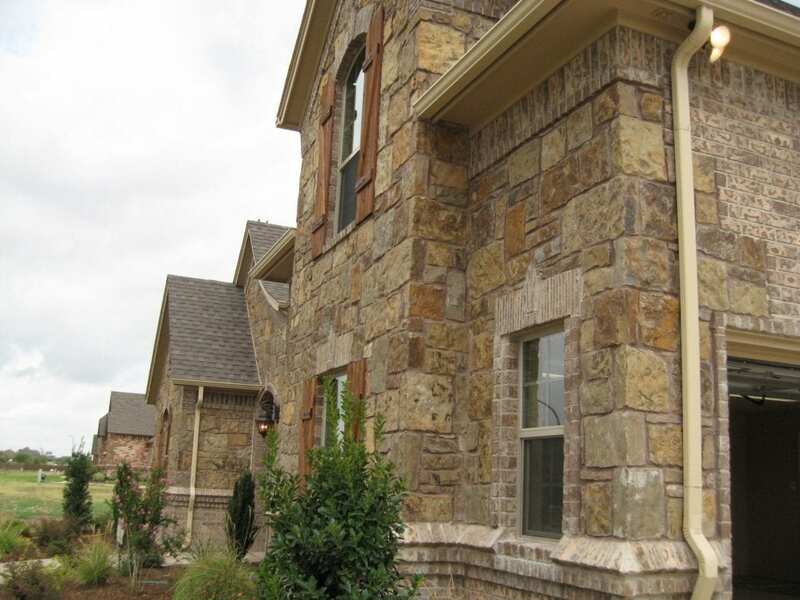 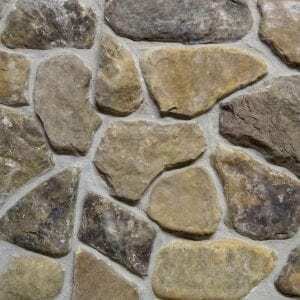 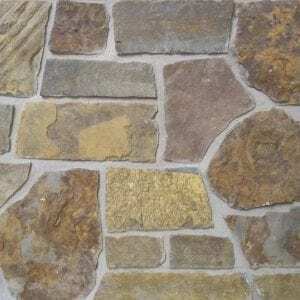 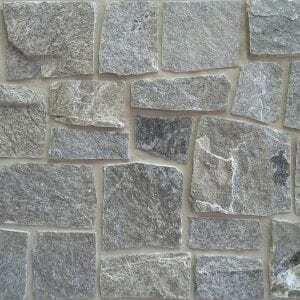 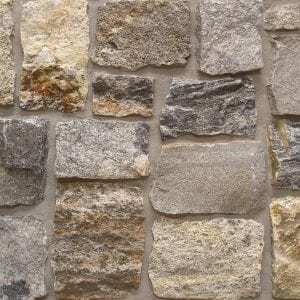 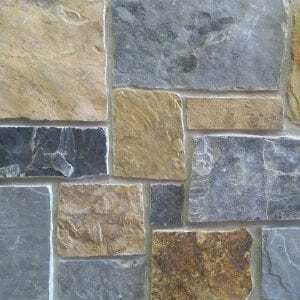 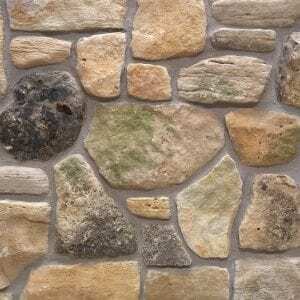 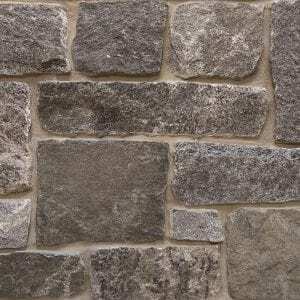 Chestnut stone is a great choice for modern and rustic homes in any neighborhood.